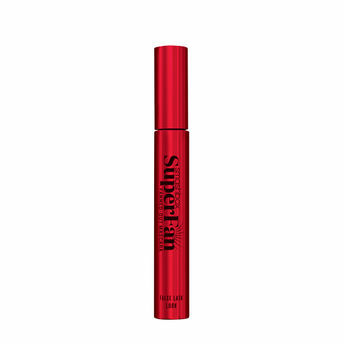 This lengthening mascara gives you modern, fanned-out volume. Get 12-hour length, lift and volume without any heaviness or clumping. Actress, comedian and YouTube star Lilly Singh (@iisuperwomanii) is the star of Smashbox?s Super Fan campaign! Smashbox Cosmetics are formulated without Parabens, Sodium Lauryl Sulfate, Phthalates, Fragrance & Talc and are free from animal testing. Explore the entire range of Mascara available on Nykaa. Shop more Smashbox products here.You can browse through the complete world of Smashbox Mascara .